How to be safe this winter, act now! Following on my previous post about avalanche awareness, there are some avalanche courses you might want to check. Each year an increasing number of skiers, snowboarders, snowshoers, and climbers venture in the backcountry. Each year we regrettably count new people dying in avalanches. 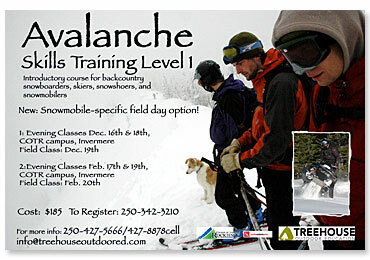 Avalanche skills training courses exist and are essential first steps to safe winter backcountry outings. 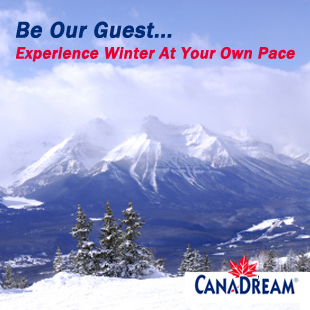 Those courses are provided by qualified Canadian Avalanche Association professionals. There is even a snowmobile-specific course. The College of the Rockies Invermere Campus is proposing courses including avalanche terrain recognition, avalanche climatology, snow stability evaluation, alpine touring practices, avalanche accidents along with search and rescue techniques. These courses are not only geared towards professionals but also to outdoor enthusiasts looking at safety first. So far this program was offered by Fernie Campus only but not Invermere Campus. We checked their website but no information was given regarding this particular training course at the Invermere Campus. So you’re among the first ones to know, we hope you’ll be the first ones to register to help you go through a safe winter. Cost is $185 and includes reference book. Students will require their own beacon, probe and shovel. Class size is limited to 16. 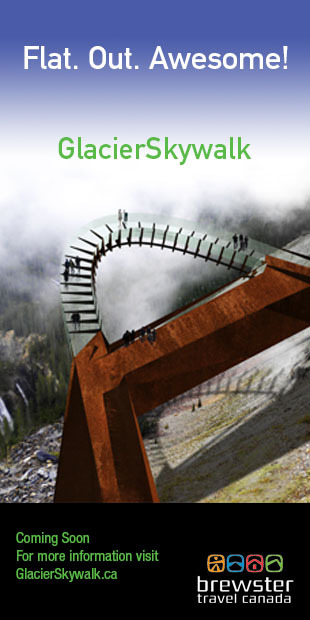 To register or for more information, contact the College of the Rockies at 250-342-3210.